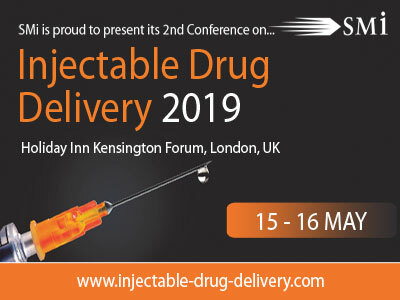 Senior industry experts from Merck and Sanofi will be presenting at Injectable Drug Delivery 2019 in London. In the run up to the conference, SMi Group caught up with Quentin Le Masne, Head of Engineering team – Electro-Medical, Drug Delivery Devices, Merck, to get his thoughts and perspectives on the latest developments in injectable drug delivery, as well as the upcoming conference. Q: What do you think are the most exciting emerging technologies? Q: Are there any sessions you are particularly looking forward to and why? SMi Group also interviewed Vasco Filipe, Senior research scientist – Formulation Development, Sanofi to gain his perspectives on the current challenges facing the industry, technological advancements, his upcoming presentation and his role.